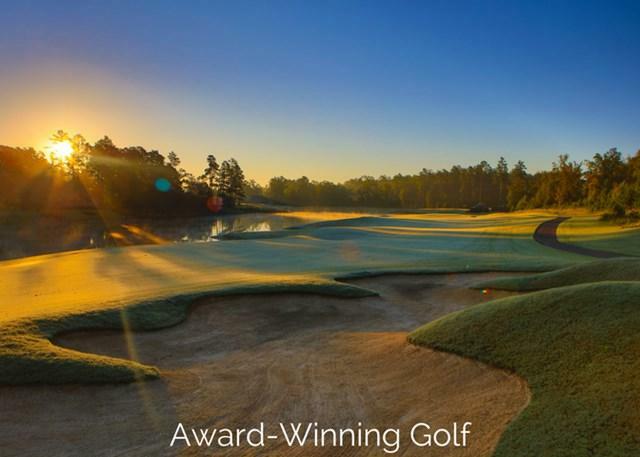 Take advantage of all the perks of a newly built, customizable home, in a private Southern Living Inspired Community! 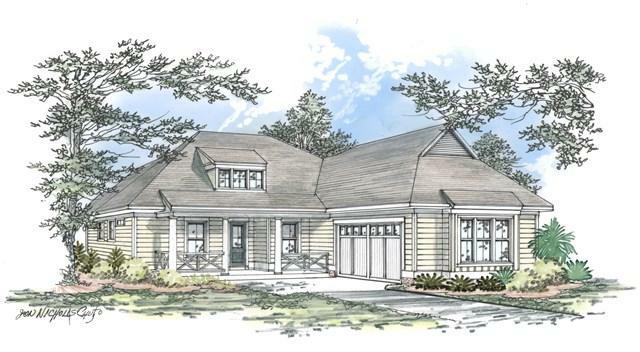 This large, open floor plan includes a covered Front Porch and rear Lanai, with abundant options for outdoor entertainment. 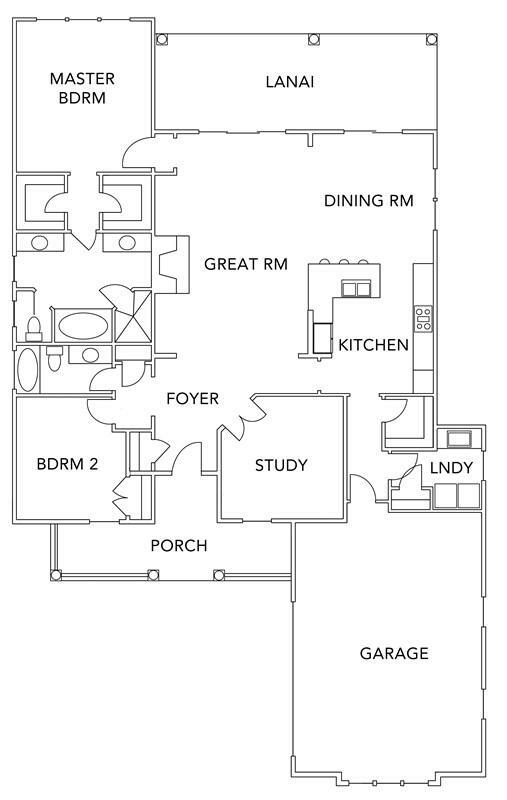 The plan's Master Suite features two walk-in closets, and a luxurious Master Bathroom with double vanities. The listing price includes allowances for appliances and hardwood floors at no additional cost, in addition to $10,000 in buyer-selected options and upgrades! 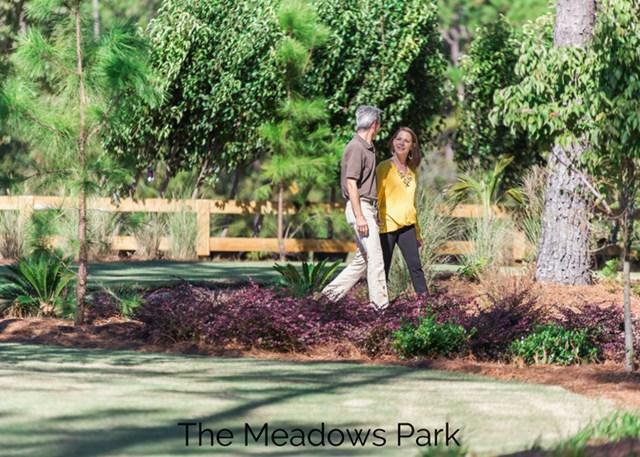 Make yourself at home in The Meadows neighborhood of Woodside, which features a community garden, walking trails, and park with a covered gazebo and fire pit. Developer incentives may apply. Listing provided courtesy of Sam Jones of Woodside Dev Limited Partnership.